Embark on a wonderful romantic journey to experience India’s great culture and fine tiger reserves at a gentle pace, staying in superb accommodation throughout. Marvel at the iconic sights of the capital, New Delhi, and the famous Taj Mahal in at dawn and dusk. Journey to historical Jaipur with its stunning Amber Fort, before moving to Ranthambore National Park, home of the royal Bengal tiger and a range of other mammals, birds and crocodiles. 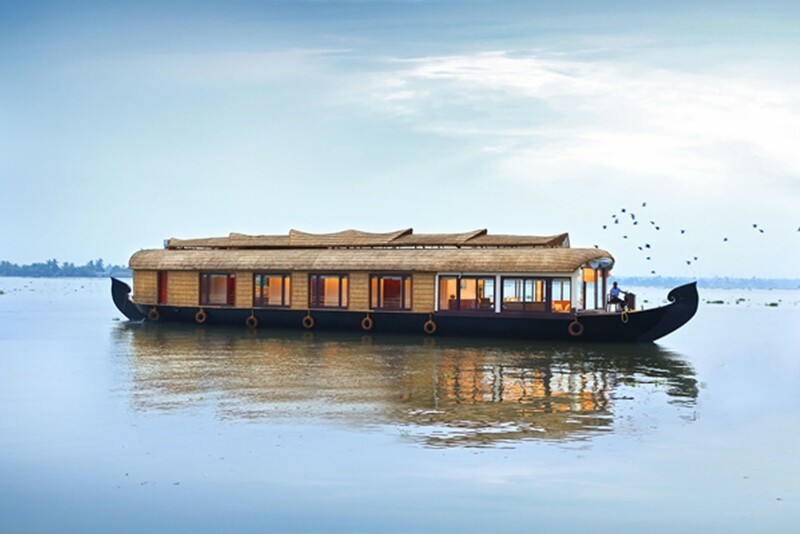 Lastly, visit the beautiful waterways of Kerala on board a traditional luxury rice barge, sailing past villages whose way of life has remained little changed for generations. Return home with magical memories that only India can create. Fly overnight from the London to Delhi. Staying at Imperial Hotel. Includes Breakfast. Board the train to Agra and transfer to your hotel. 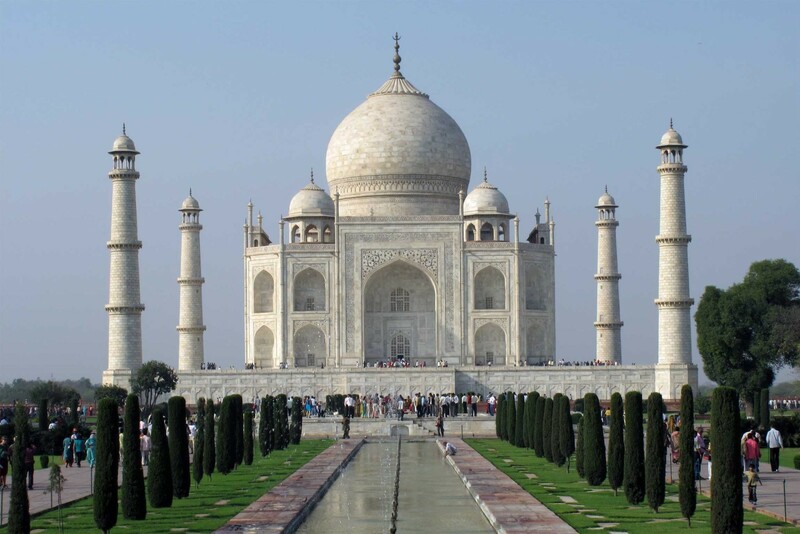 In the afternoon enjoy a tour of the city with a visit to the stunning Taj Mahal to watch the sunset. The Taj Mahal is truly one of the architectural wonders of the world, a monument to love built by the Mughal Emperor Shah Jehan in 1630 for his Queen Mumtaz Mahal to enshrine her mortal remains. For twenty-two years, 20,000 men laboured day and night to build this masterpiece, which has held the world in awe ever since. 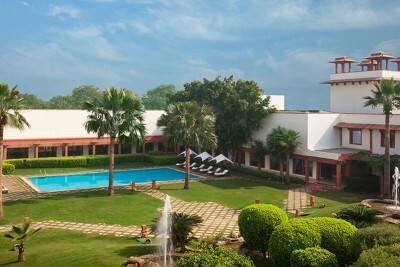 Staying at Trident Agra Hotel (Deluxe Pool View). Includes Breakfast. A morning visit to the Taj Mahal to see the sunrise and have time to explore at leisure. 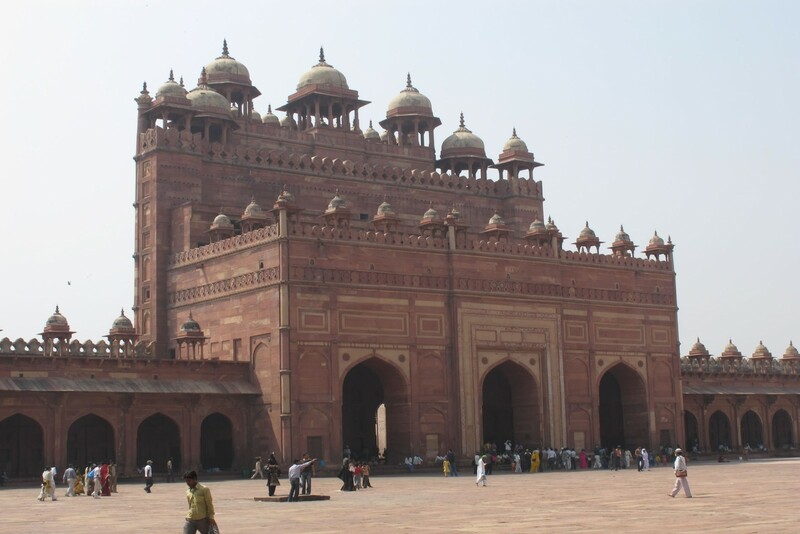 In the afternoon enjoy a guided tour of the Moghuls deserted city of Fatehpur Sikri. It was built by the Emperor Akbar in 1569 and abandoned after fifteen years due to scarcity of water. Transfer by road to Jaipur. In the afternoon take a guided tour of the city to include the Hawa Mahal, the Palace of Winds, originally built to enable ladies of the royal family to watch the everyday life and processions of the city; the Jantar Mantar (Observatory), built between 1728 and 1734; the city palace with its series of courtyards, gardens and buildings; textile and costume museum; arms and armour museum; art gallery; and the hall of public and private audience. 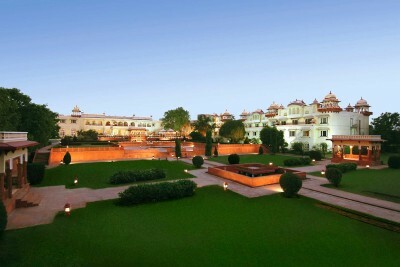 Staying at Jai Mahal Palace Hotel (Luxury room). Includes Breakfast. A morning excursion to the Amber Fort on either elephant back or jeep. The fort was built by Man Singh, and embodies the Rajput belief that the fort symbolizes the strength of the King. The commanding view, sheer walls and rock face, and the curved route that leads to the palaces within, all point to concern with security and defence. The fort is mirrored in Maota Lake, which stands adjacent to the Dilaram Garden. The afternoon is at leisure. Staying at Amber Fort. Includes All Meals. Morning transfer to Ranthambore National Park, arriving in time for lunch at the lodge before an afternoon game drive in the park. 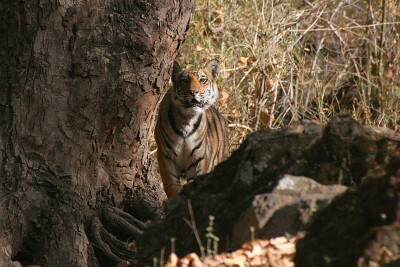 The forests of Ranthambore were once the private hunting grounds of the Maharajas of Jaipur. 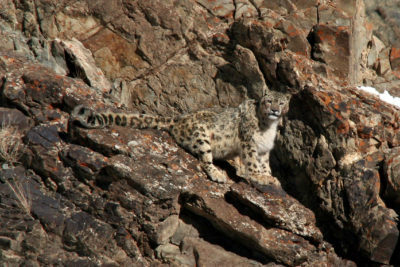 The desire to preserve the game for sport was responsible for their conservation and subsequent rescue by Project Tiger. For a relatively small area the park has a rich diversity of fauna and flora, including 300 species of trees, 30 species of mammals including a healthy population of tigers and their prey such as spotted and sambar deer, nilgai, wild boar and troops of plains langurs and rhesus macaques, and reptiles including marsh mugger crocodiles. 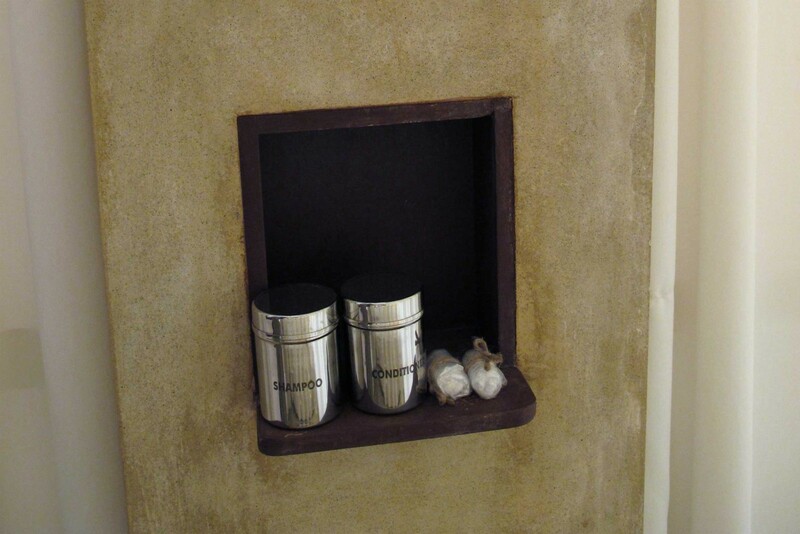 Staying at Amani-I-Khas. Includes All Meals. 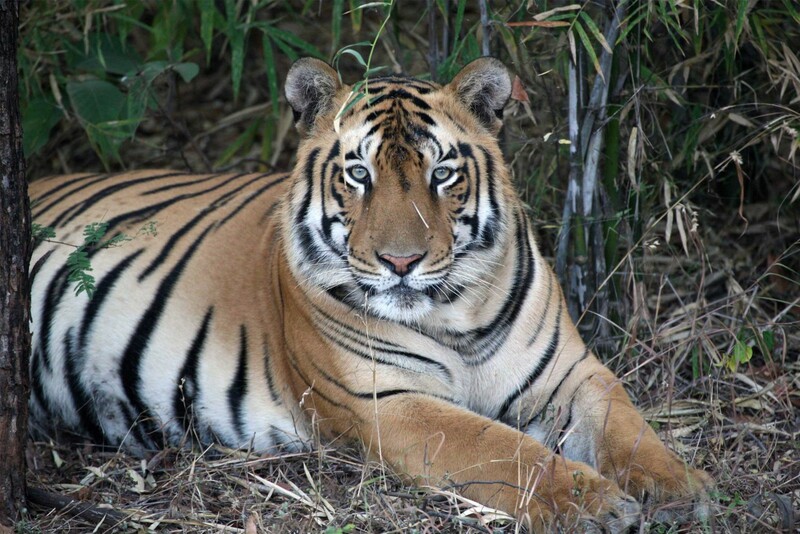 Enjoy a full day of morning and afternoon game drives in the park in search of the many tigers and other wildlife. The terrain fluctuates between impregnable forests and open bush. The forest is the typically dry deciduous type, with dhok being the most prominent tree. 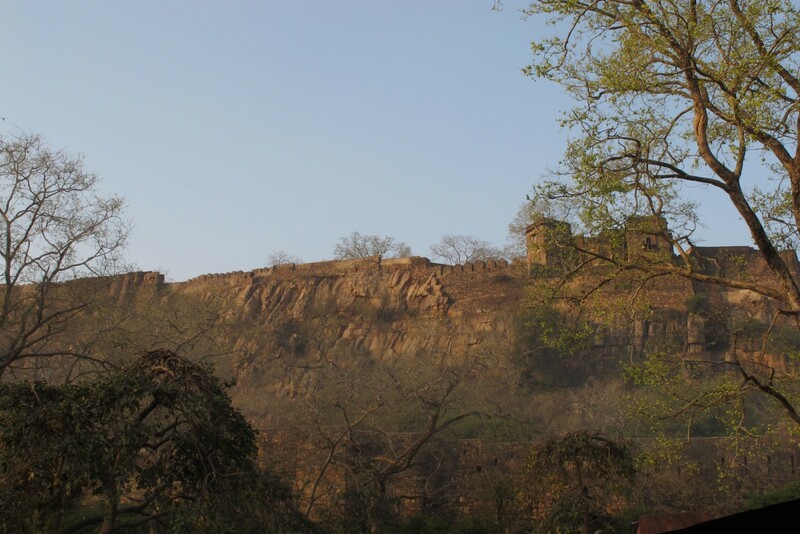 Old crumbling walls, ruined pavilions, wells, and other ancient structures stand witness to the region's glorious past and the impressive Ranthambore fortress can still be admired. Tigers can often be seen drinking or cooling off at the numerous waterholes in the park and sloth bears, golden jackals and striped hyenas are also present. Another day of morning and afternoon game drives in the National Park. After breakfast transfer to the railway station and catch the train (riding in a first class air-conditioned coach) to Delhi. Met on arrival and transfer to hotel. Transfer to the airport and take flight to Kochi (formerly known as Cochin). 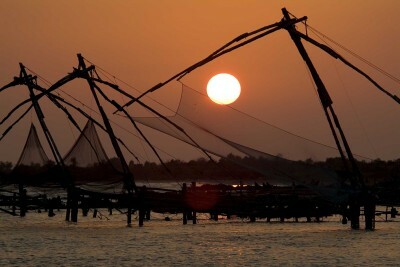 Met on arrival and transfer to Alleppey to board your Luxury rice Barge. Spend the rest of the day cruising the backwaters of Kerala. Lunch and dinner will be cooked and served on board the barge. The rice barge is a traditional boat built with natural materials, originally used to transport rice along the waterways but now providing a comfortable way of cruising the beautiful rivers of this region. Staying at Spice Routes Premium Houseboat. Includes All Meals. Breakfast will be served on board the houseboat. Return to land and transfer by road in private vehicle to Kumarakom. 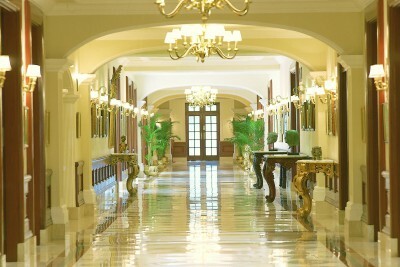 Arrive at hotel and have the rest of the day at leisure. Staying at Kumarakom Lake Resort (Meandering Pool Villa). Includes All Meals. A full day at leisure at Kumarakom Lake Resort to enjoy the surroundings and facilities of this fabulous resort, including an infinity swimming pool. Staying at Kumarakom Lake Resort. Includes All Meals. After breakfast transfer with private vehicle back to Kochi and to your splendid waterside hotel. The rest of the day is at leisure. Staying at Brunton Boatyard. Includes All Meals. After breakfast transfer to the airport and fly to Delhi and connect with onward flight to London. 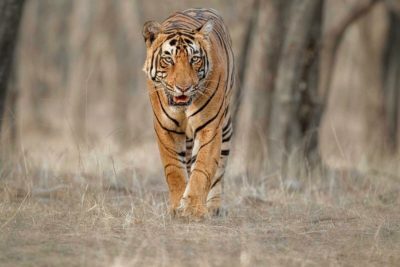 Extend the trip with a visit to another of the National Parks, staying in a luxury accommodation, such as Kanha or Bandhavgarh for more tiger and wildlife sightings. Delighted we have been to India, an amazing experience & ticked all our boxes. Well done Reef and Rainforest – if you can make it work in India, I am sure you can do it anywhere! Start planning your perfect adventure today! Stay in touch with us on social media. Know somebody who might be interested? Alerts on our latest offers, trip ideas and destinations. 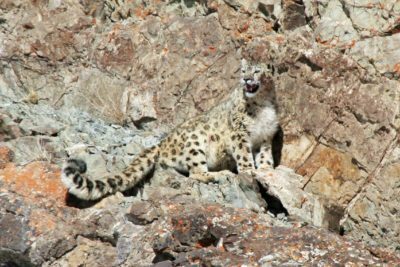 Our full service tailor-made wildlife holidays for adults and families are meticulously planned from scratch to afford optimum time for full appreciation of each location. 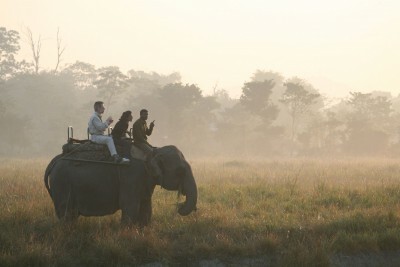 They will appeal to the nature lover who relishes the feeling of discovery in travelling to truly wild destinations. 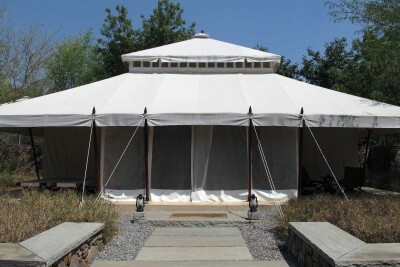 All our consultants have travelled extensively within their specialist destinations, bringing invaluable experience to bear when designing and facilitating your tailor-made tour. Our consultants do not work on commission, so you can be sure of impartial advice at all times and trust that your tour is designed entirely with your needs in mind. We provide the best bi-lingual naturalist guides available, many catering to special interests such as birding or botany. 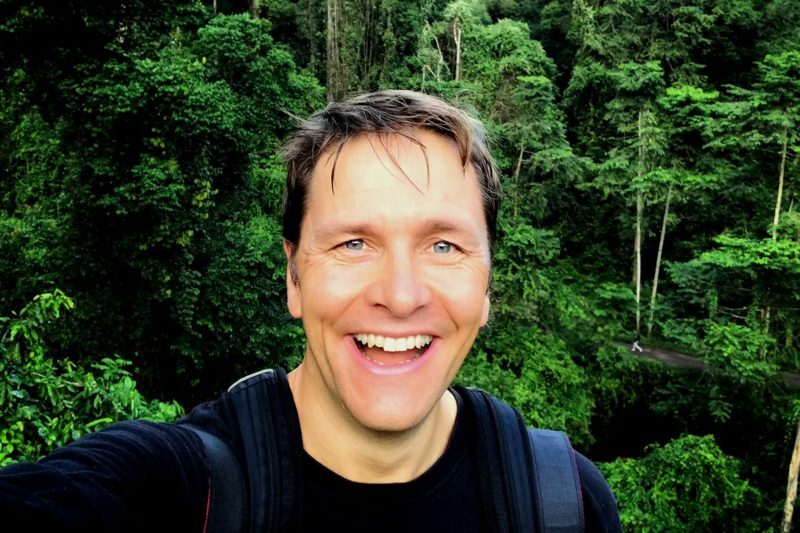 You can also take comfort in the knowledge that your travels are directly benefiting some of the world’s most threatened ecosystems whilst helping local communities develop in a sustainable and environmentally non-destructive way.